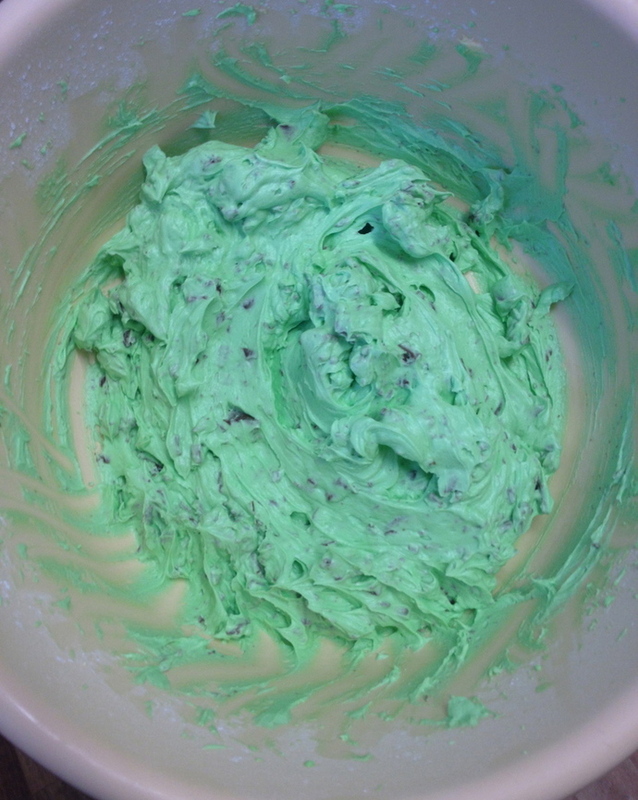 One of my favourite flavours happens to be peppermint. I honestly can't get enough of it and I will literally try and subsequently inhale, anything peppermint. 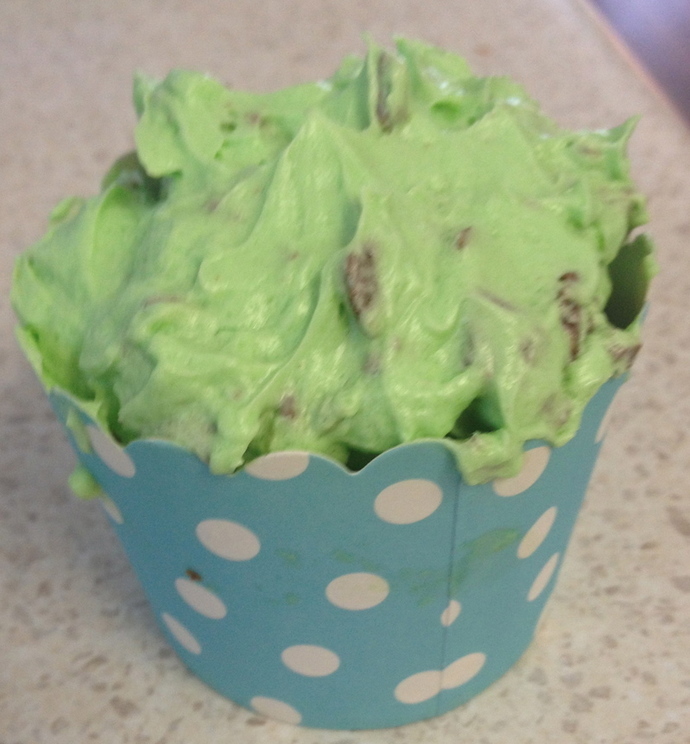 When I came across this Mint Chocolate Frosting, I just knew I had to try it, and I was pleasantly surprised at how amazing it tasted and how great it looked on cupcakes. 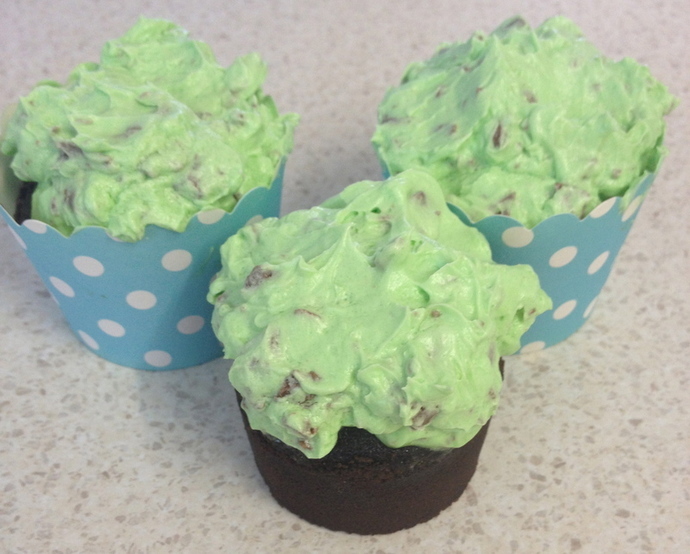 The frosting is deliciously creamy and has just the right amount of peppermint extract and chocolate to make it slightly addictive in combination with the chocolate cupcakes. 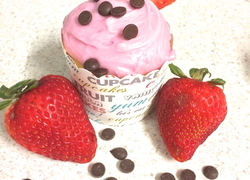 I hope you enjoy making and eating these cupcakes because they certainly won't disappoint. 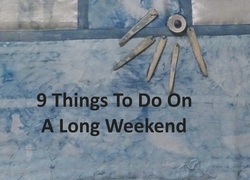 Place the oven racks towards the middle. Butter or line the muffin tray with paper cases. 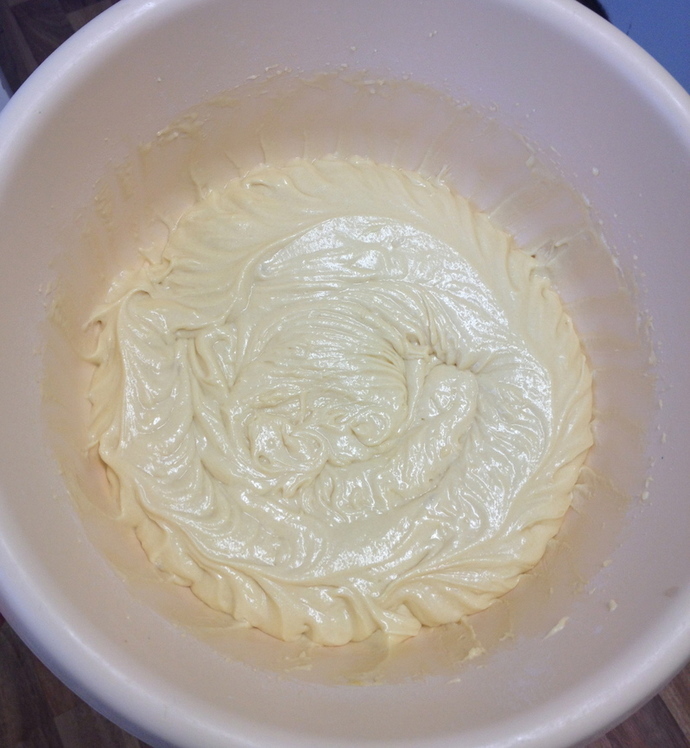 In another bowl, using an electric mixer, cream together the butter and sugar until it is light and fluffy. 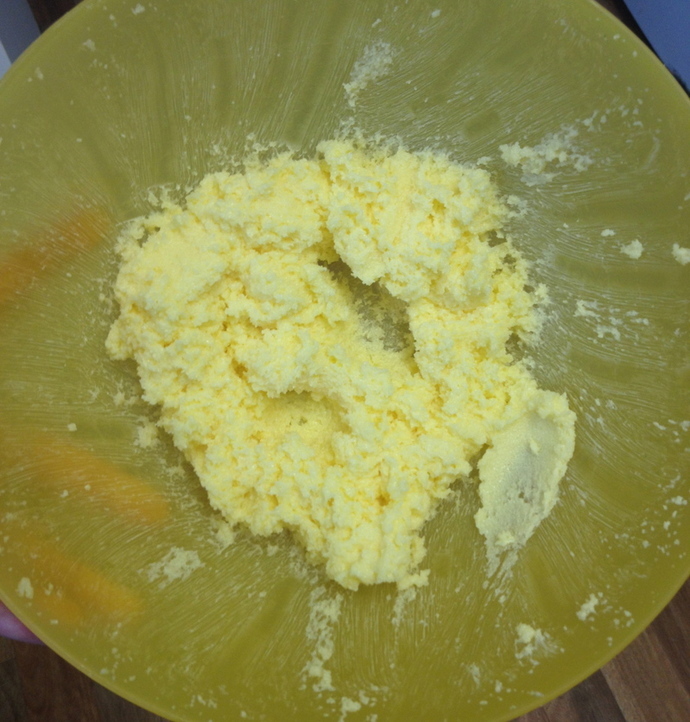 Next, beat in the eggs, one at a time, until smooth and mix in the vanilla essence. Remember to scrape down the sides as needed. 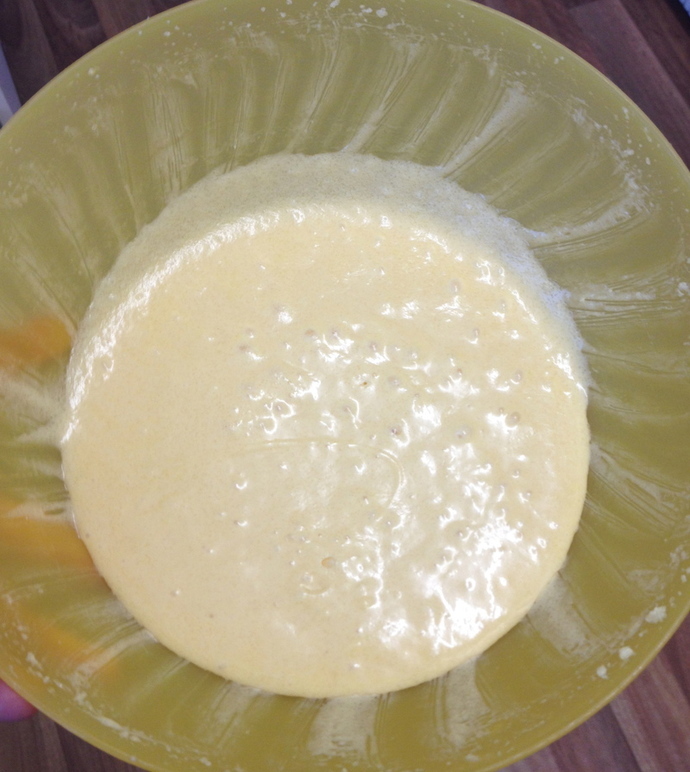 Add the wet mix to the flour mix and beat until combined. 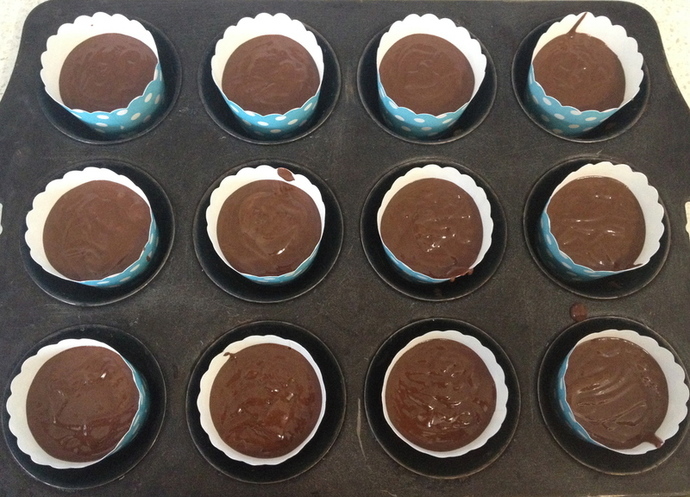 Fill each of the paper cups until they are approximately 2/3 full with batter and bake until the cupcake is springy to touch and when a skewer inserted into the cupcake comes out clean, which will take 16-20 minutes. If they are overcooked, they won't be moist. 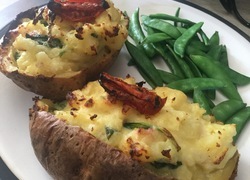 Remove from the oven and place on a wire rack or bench to cool. 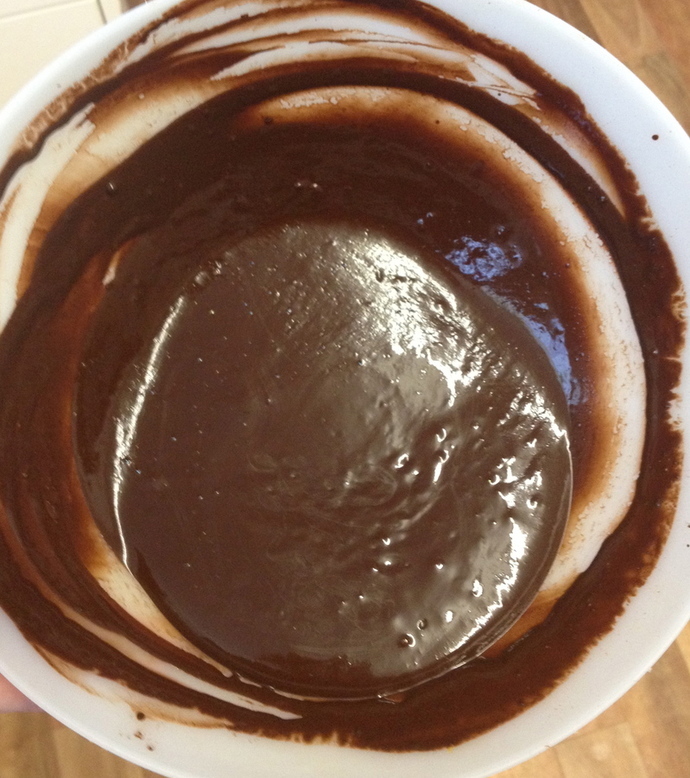 In a bowl, beat the softened butter until it is smooth and creamy. 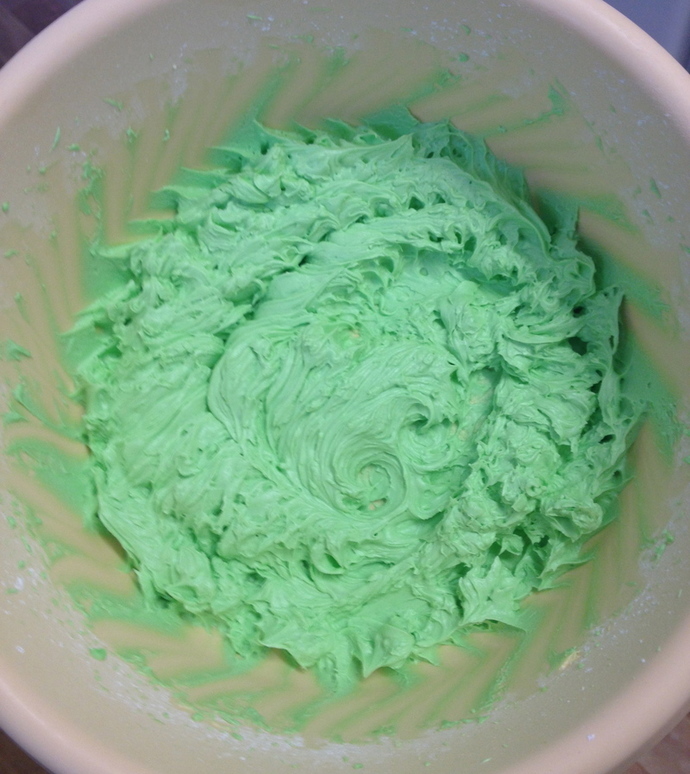 Add three cups of icing sugar and the thickened cream, peppermint extract and food colouring and beat the mixture on high for three minutes. 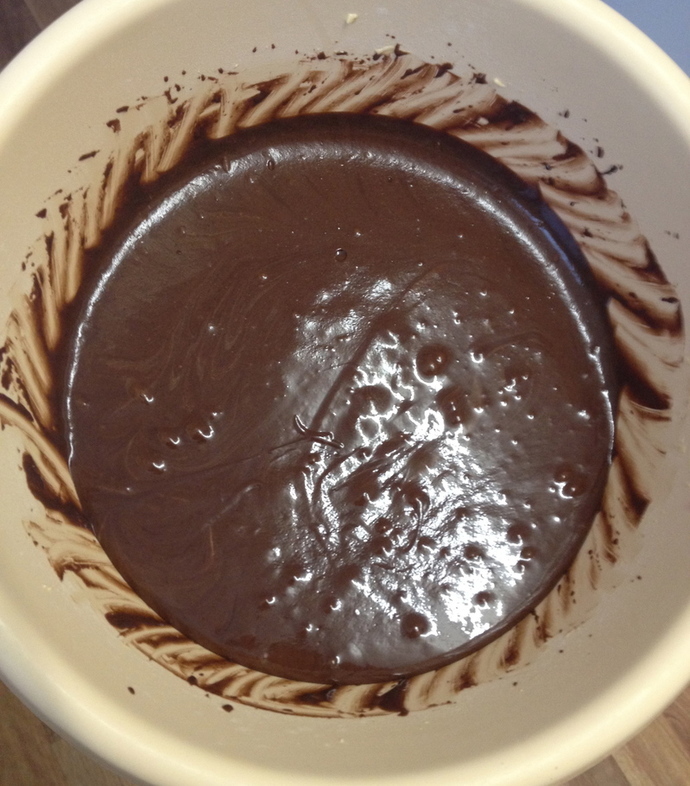 Add more icing sugar if the mixture is too thin, or more cream if the mixture is too thick. If the frosting is too sweet, add a pinch of salt. 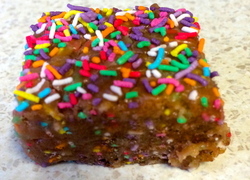 Stir in the chocolate chips and frost the cooled cupcakes with a spoon, spatula or knife.